Builders Service Company is a family-owned and operated home window replacement and installation company serving the Aberdeen,WA area. 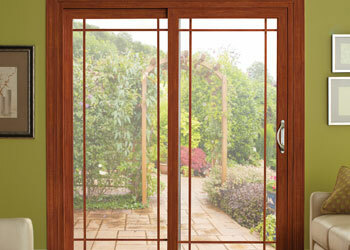 We have been in business since 1974 and we install new and replacement windows from Premium Preservation Windows . 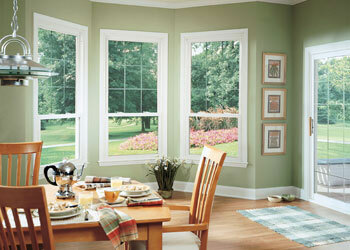 We offer the best installation of new or replacement home windows in Aberdeen. We were proud to receive the Golden Hammer Contractor Award twice from Alcoa Building Products, and also to have been designated Dealer of Distinction for Preservation Windows and Siding. Our exceptional craftsmanship, dedicated services and lifetime warranties* on our home windows make us the preferred choice for the installation of new and replacement home windows in Aberdeen. The windows of your home not only add to the aesthetic appeal of your property, but also ensure the protection of your family from harsh natural elements. Did you know that new house windows we have available today can help reduce the cost on your energy bills? By replacing every old window of your home with these modern, energy-efficient windows, you can make your home cozier and more comfortable. If you need house windows in Aberdeen, whether it’s new windows to be installed on your new property or replacement windows for your current home, we are the expert you should turn to. The home windows we offer are tested for air infiltration and UV filtering to ensure top grade functionality. Why Choose Builders Service Company in Aberdeen? Looking for quality window installation or replacement or new home windows in Aberdeen? Come straight to us. We offer unmatched installation of new home windows and home window replacement services. We combine style with practicality to provide you with unique house windows. Call Builders Service Company today at 206-430-1927 and learn more about the wonderful, energy-efficient and lifetime lasting home windows that we offer in Aberdeen.